Amoy began producing soy sauce in Xiamen, China in 1908. 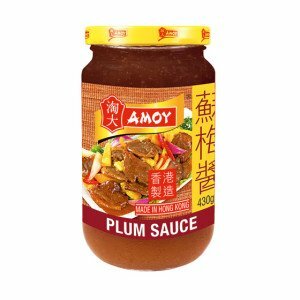 Today, Amoy is one of the most recognised food sauce brands in Southeast Asia, and the UK. 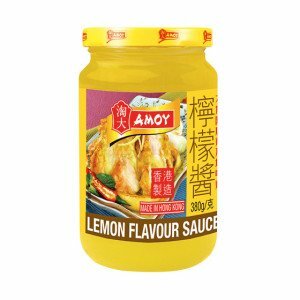 Based in Hong Kong, Amoy continues to combine the essence of oriental cuisine with state-of-the-art technology to produce top quality sauces that have seen the brand establish its place in many markets around the world. The strength of Amoy stems from the quality and reliability of its products, and the fact that the products are manufactured from tried and tested recipes used by generations of consumers and chefs alike. 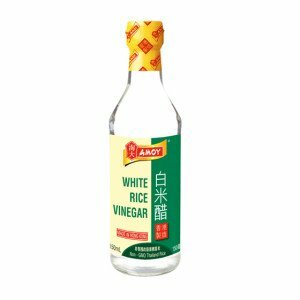 Westmill Foods is the sole distributor for Amoy products into the ethnic wholesale trade. 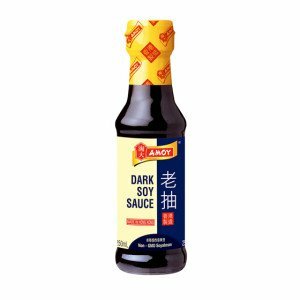 In Hong Kong, Amoy sauce has been the best-selling soy sauce since 1994. 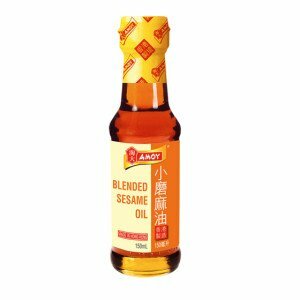 Amoy soy sauce is a versatile storecupboard ingredient, either added to dishes during cooking or used as a table condiment. It makes a great marinade or can be splashed into stews or used in sauces for meat and vegetables.